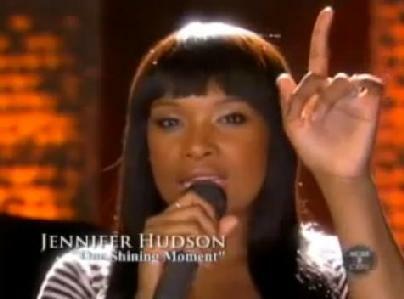 *Jennifer Hudson is looking and sounding great right now. She seems to be at the top of her game with the #2 album in the country, yet CBS seems to has an opposing opinion. The network decided they would remove her from the coveted NCAA post-season collage that is shown the first Monday in April. Next ArticleNicki Minaj to Replace Enrique Iglesias on Britney Spears Tour?